It's getting close to the end of the challenge and it's a little hard to choose what to make. To be honest, when I decided to make this recipe I didn't have high hopes. It was just another pasta salad. It didn't seem like anything special. But...I wanted to follow through and make 30 recipes, so I decided just to give it a go. 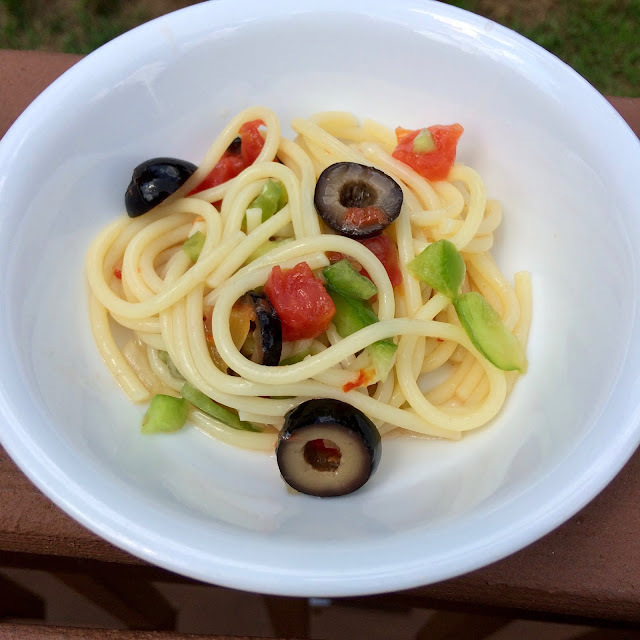 This recipe was a nice twist on your average Italian dressing-based pasta salad. The Rotel tomatoes added just enough zip to make it unique. I'm quite sure I'll make it again. It was easy and tasty, my favorite combination! Go ahead and give this recipe a try. I know you won't be disappointed. 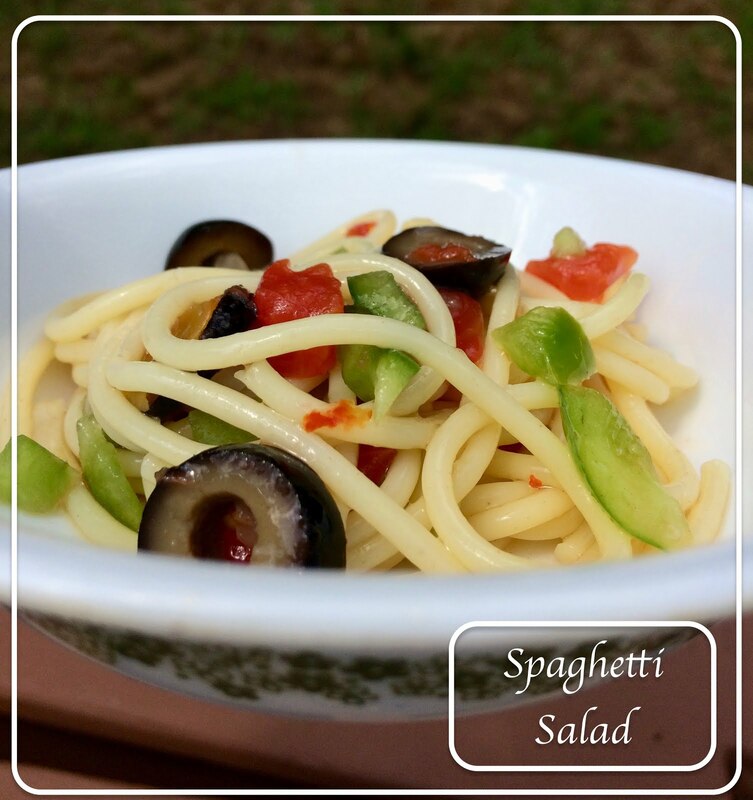 You can find the original recipe found on page 32: 100 Favorite Weight Watchers Recipes.